Escape the bustle of the surrounding city, dine with friends, family or colleagues at Chaophraya. 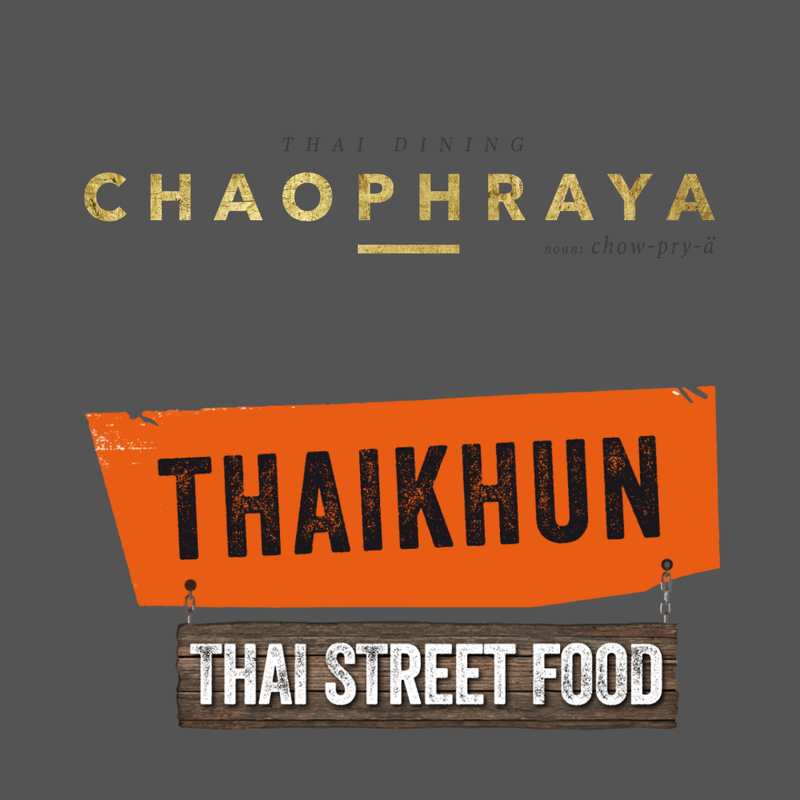 Inspired by Thailand, our Executive Chef and culinary team bring together classic Thai and distinct signature dishes, accompanied by a fantastic range of cocktails, wines and beers. Our eight venues are each iconic in their city, whether that be for a stunning view from a rooftop or their position in a building of note, with two distinct styles of interior design - contemporary and heritage. While each unique, all encompass private dining spaces perfect for celebrations and corporate events. Dining at Chaophraya doesn’t have to be for a special occasion however, it’s the perfect spot to grab a spot of lunch with colleagues or catch up with the family over dinner. For those looking for an experience a little more hands-on, our cooking school and cocktail masterclasses are great fun and the perfect gift.